When the church gathers corporately, what is its aim and ambition? With as important as worship in song is, sometimes our church’s corporate music—our doxology—can slide into a programmatic or pragmatic paradigm. But with so many options and approaches to corporate worship in song, it is more important than ever—for the growth of our churches—that our doxology reflect a gospel-centered theology. 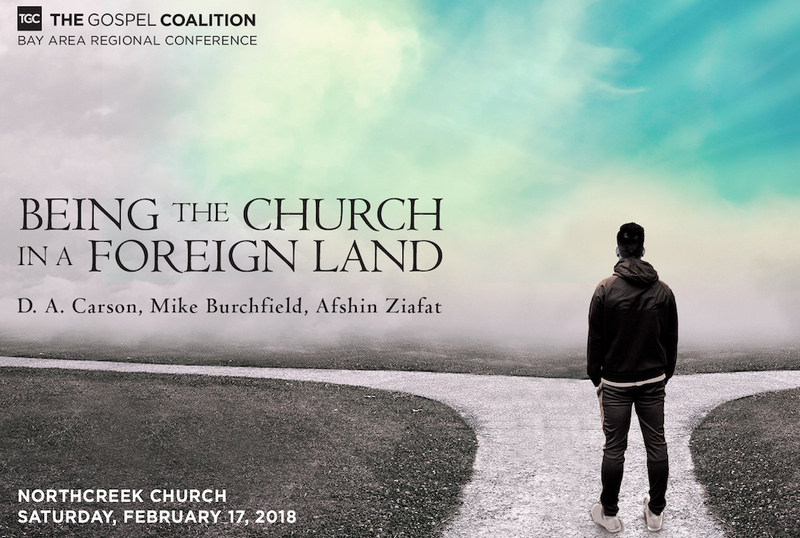 Join Matt Boswell in this workshop that brings clarity to why and how the church should gather.